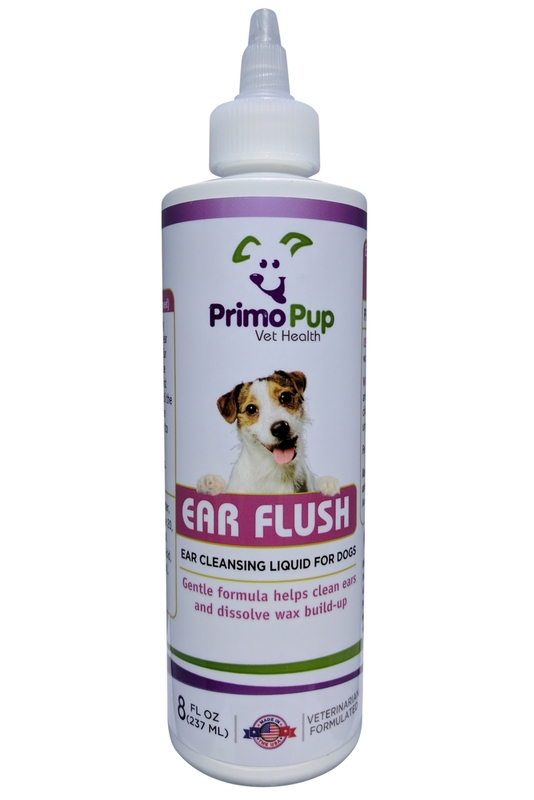 At Primo Pup Vet Health, we obsess about creating well researched, well documented, scientifically based solutions to help pets live healthier lives. 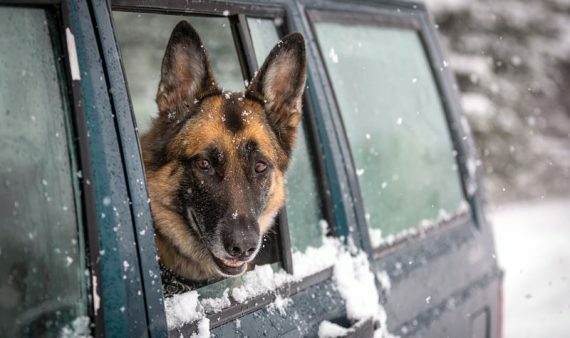 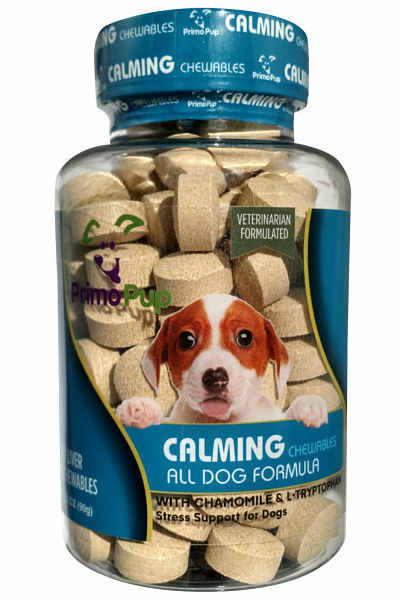 Our innovative products are formulated by a team of veterinarians, compounding pharmacists and canine nutritionists to support the wellness of companion animals. 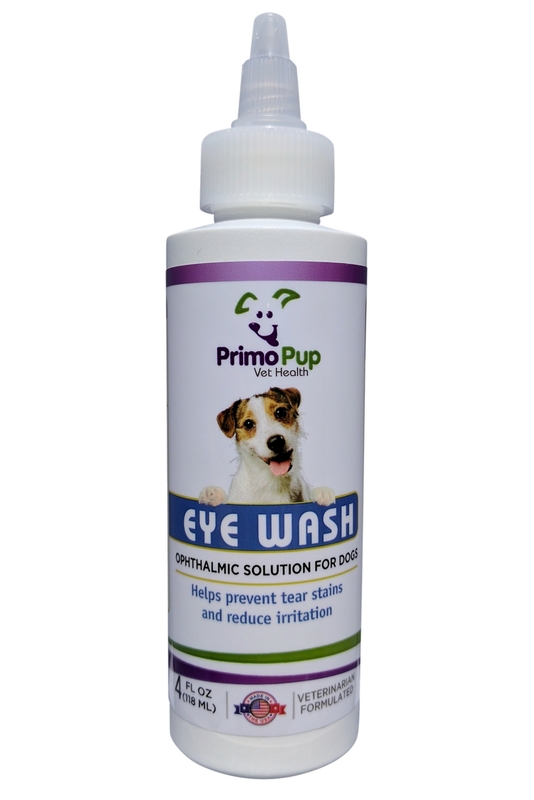 We focus on providing functional health products that support specific lifestyles and lifestages. 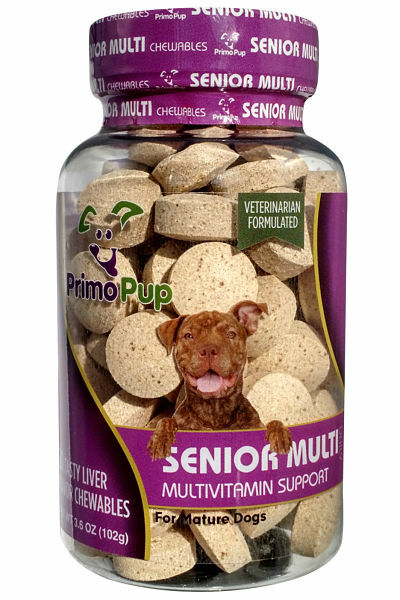 Our Multivitamin supplements, functional health formulas, specialty health products, first aid sprays, eye care solutions and ear care products are effective, complete, balanced formulas made of quality, high potency ingredients. 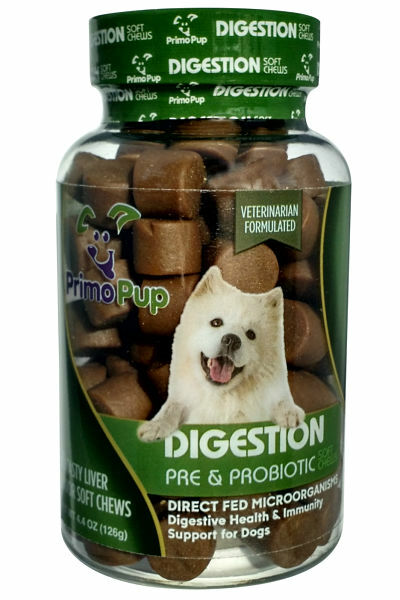 They are made in facilities meeting human standards and are free of grains, artificial colors and flavors. 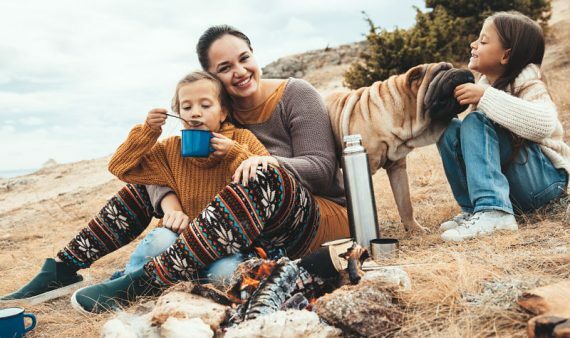 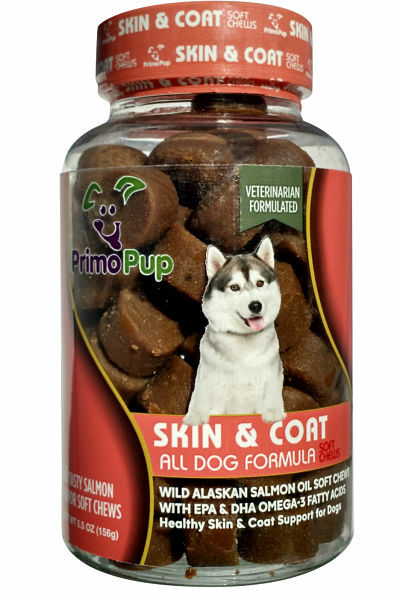 Because we care about what you feed your pet as much as you do, all of our products and ingredients are tested for safety and purity before, during and after the manufacturing process and are made right here in the USA using Certified Good Manufacturing Practices. 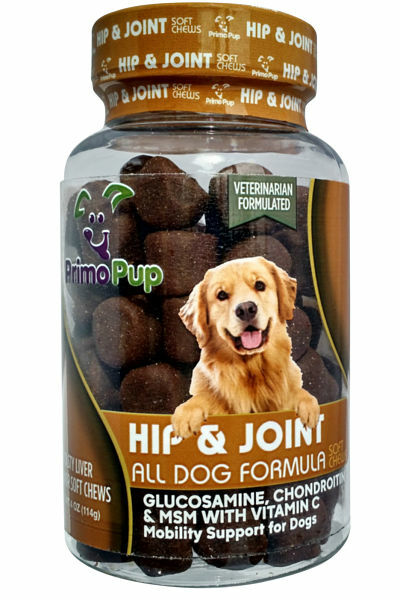 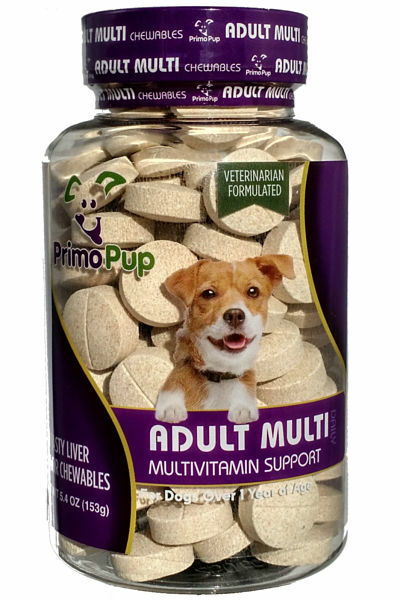 Additionally, Primo Pup Vet Health is a member of and audited by the National Animal Supplement Council, the highest standard in companion animal pet supplements. 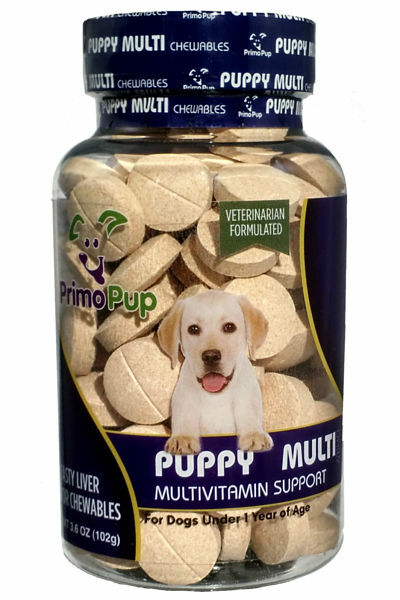 Our tasty supplements and canine health products are veterinarian recommended therapeutic support that promotes the health and well being of dogs to ensure a happy, healthy life throughout its stages. 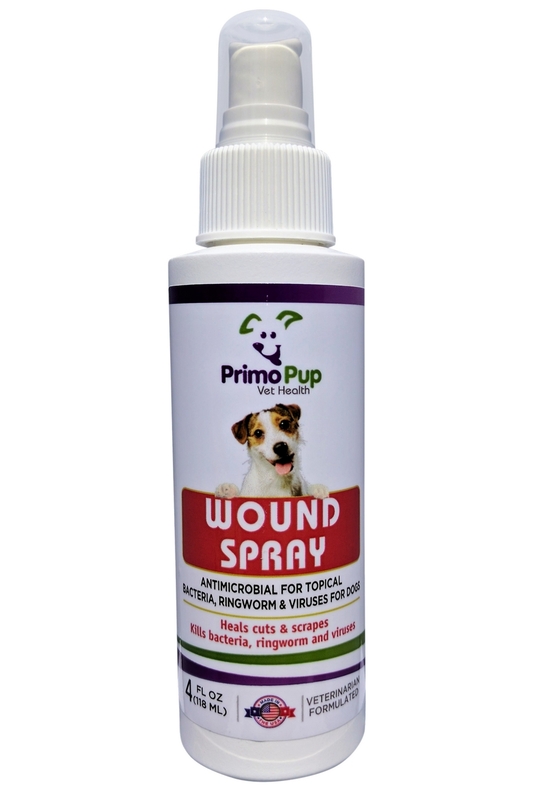 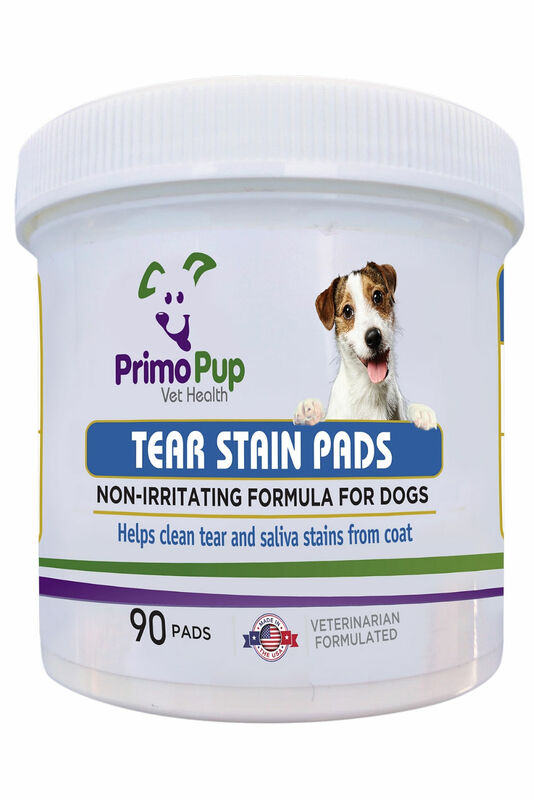 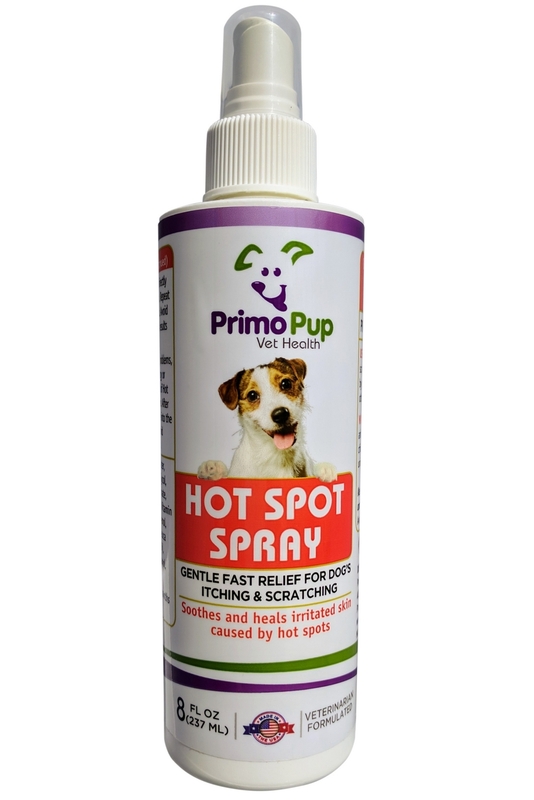 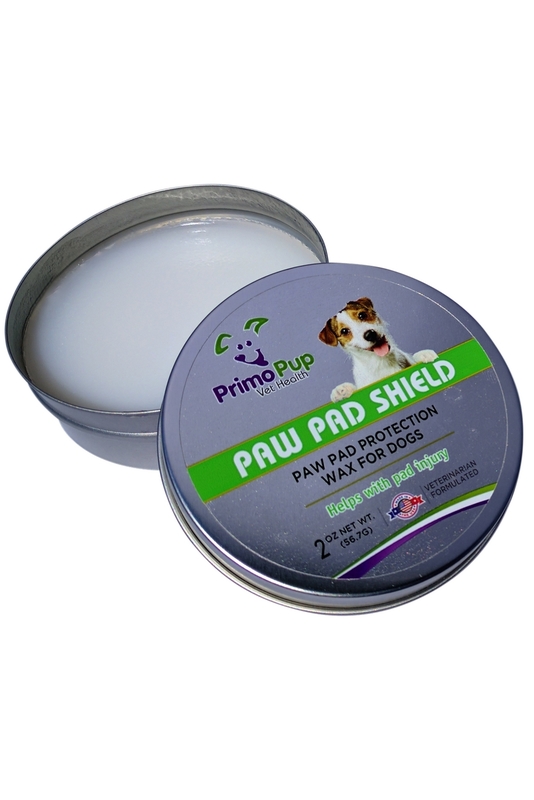 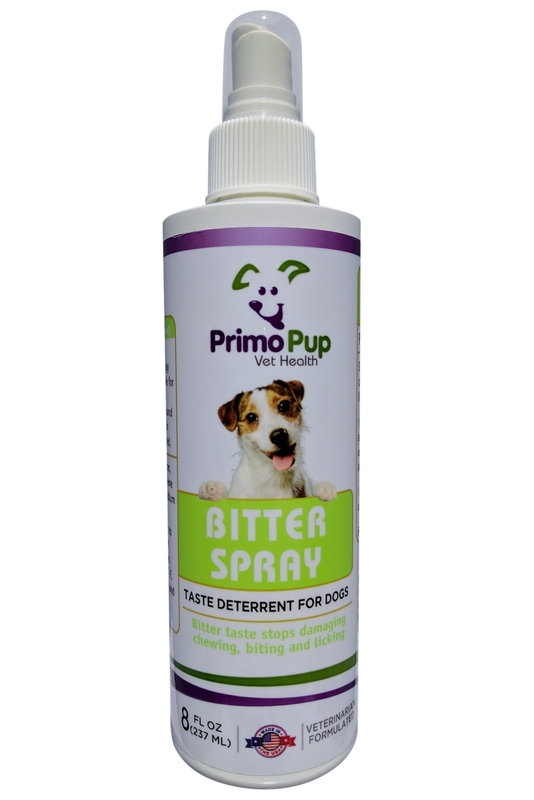 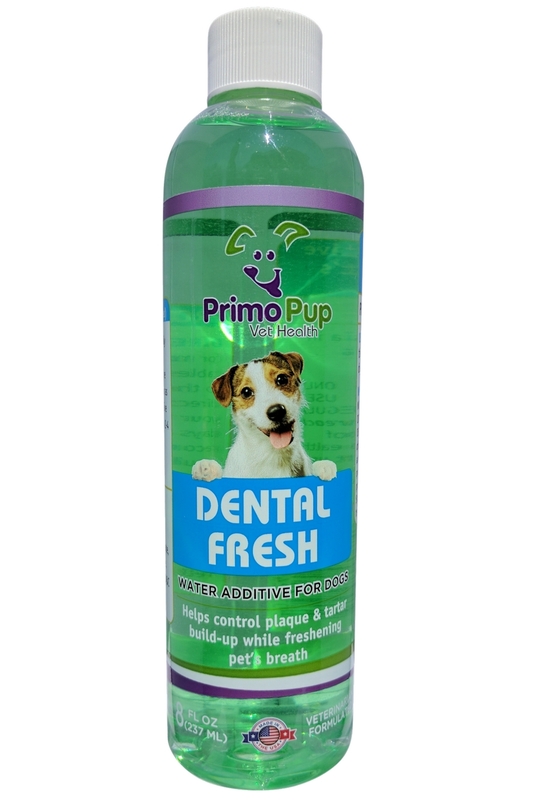 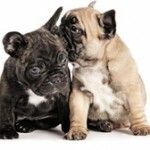 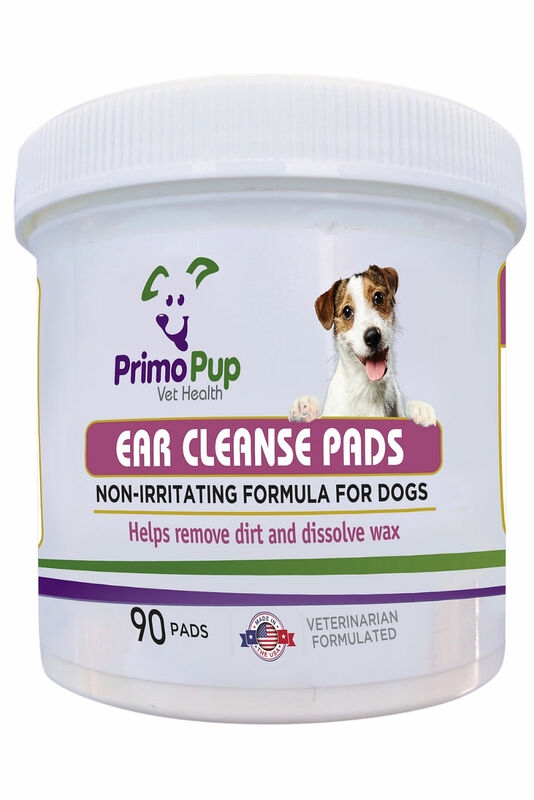 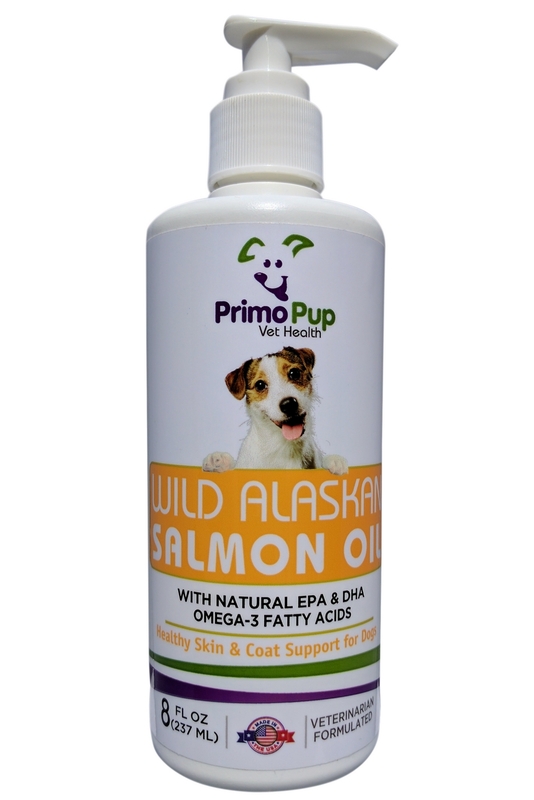 Simply put, we love dogs and dogs love Primo Pup!